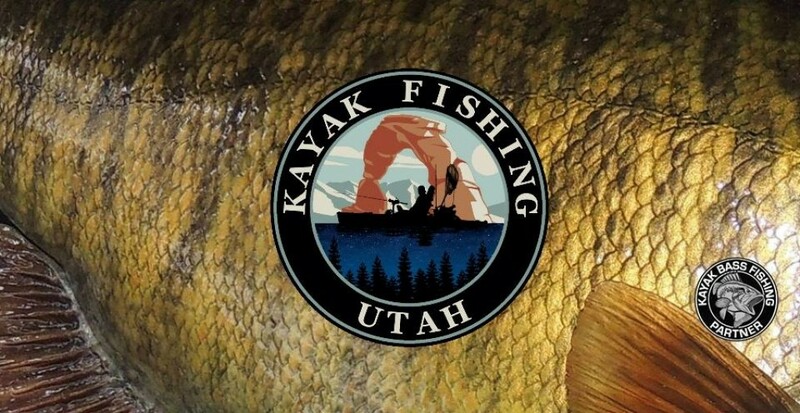 Welcome to Kayak Fishing Utah!! The states #1 Source for Kayak Fishing information and competition. As one of the fastest growing sports in the country, kayak fishing offers anglers a new way to access fishing spots. There is no other experience quite like it. Kayakers can go into shallow water where the fish are and where most boats cannot follow. Kayak fishing is an exciting water sport that is relatively cheap, easy to get started, requires no fuel or motor and is a remarkably effective way to catch fish!